While we offer both conventional and digital printing at the highest quality possible, we’re big fans of the digital option – especially when it comes to custom runs of labels that clients need quickly. 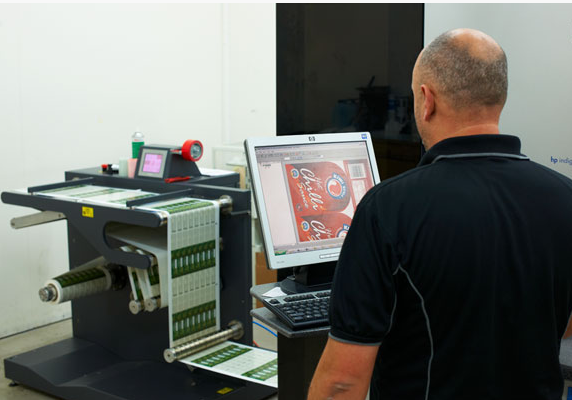 Label & Litho’s state-of-the-art digital label printing presses allow for small, medium and larger runs of labels. We have two digital reel-feed printing presses to manage any order. Along with a double-shift operation, these presses allow us to produce incredible quality in short timeframes – and without the need for plates. Do you have a new product you’d like to ‘test’ in the market without committing to a huge run or purchasing expensive printing plates? We make it easy and cost-effective. Imagine you operate a small winery and have new range to sell. With a modest yield, you don’t have the budget for large-scale branding and printing; you only need 500-1000 labels. Despite a small run, you want label quality that’s every bit as good as the biggest New Zealand wines. Using conventional printing methods, a run of this size may result in extra cost; there’s set up time, material wastage and plates for each colour to consider. With our digital service, you simply provide us with the design and the run size. We’ll then have your professional-grade labels printed and back to you ASAP. 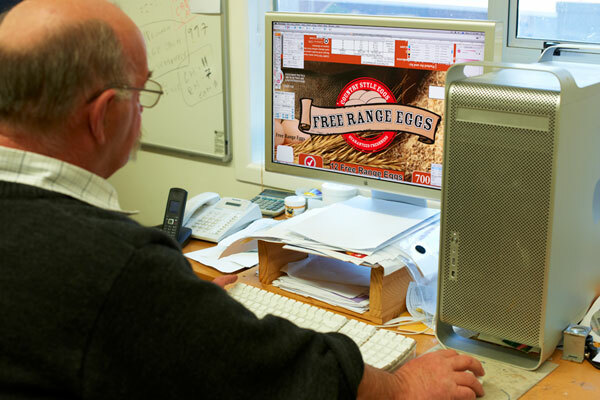 It doesn’t matter what product you’re labeling, how many colours involved or the units required; our digital labeling service offers a level of flexibility never before seen in New Zealand. You can have many colours on your label, but they’ll always be ‘green’. That’s because our digital presses don’t use plates, there are fewer chemicals involved and stock wastage is low. If you’re a company that prides itself on being environmentally friendly, you can rest assured that the labels you’re printing won’t change that – the inks we use are low migration too! The stocks that we use for our labels adhere to NZ Food, Health and Safety Regulations and are all supplied to us by companies that are FSC accredited. 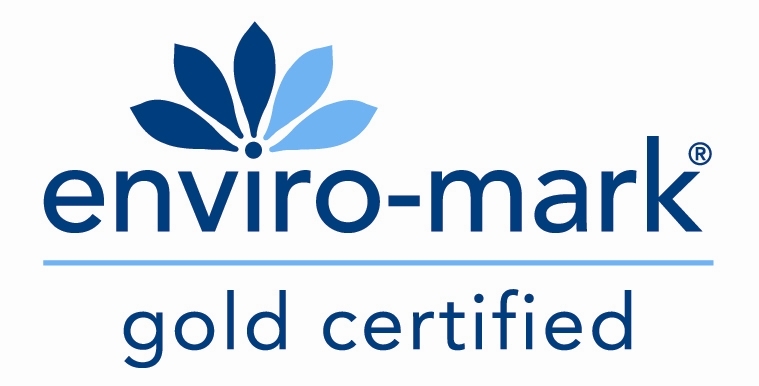 We joined the EnviroSmart programme in 2006 and became the first label printing company in New Zealand to achieve Enviro-Mark Gold Certification (www.enviro-mark.co.nz). Have a product with no label? We’d love to hear from you. Just leave your details and a brief description of what you are looking for and we’ll get in touch! Check out some of our work! From food to wine to pharmaceuticals, we’ve got your label needs covered!